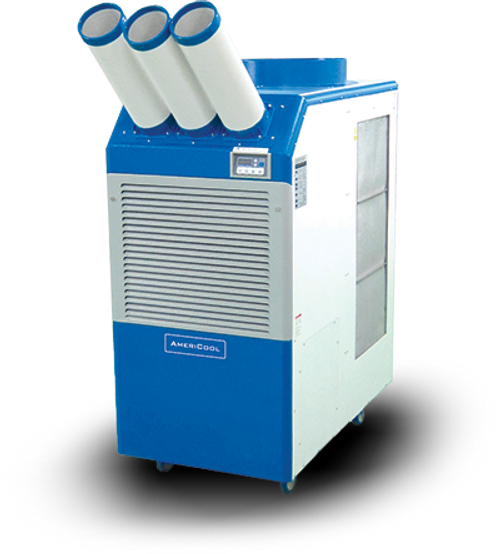 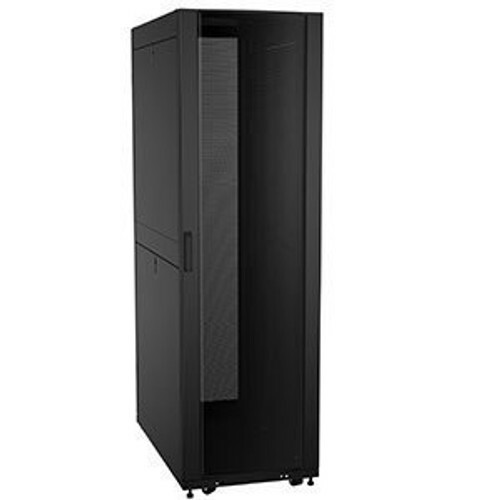 Purchase the Kendall Howard KH-3142-3-001-12 from your one-stop-shop. 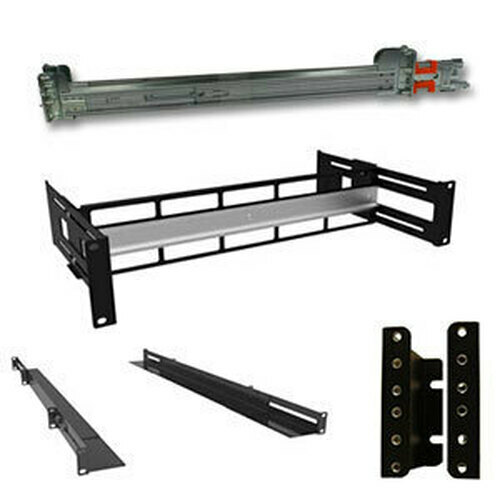 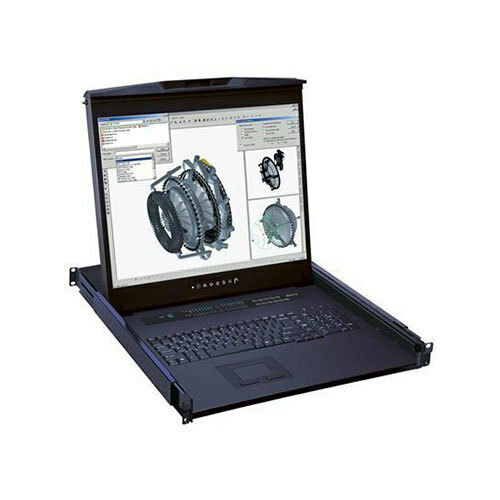 If you are looking for the right wall mount rack at the right price, the LINIER brand is the solution for you. 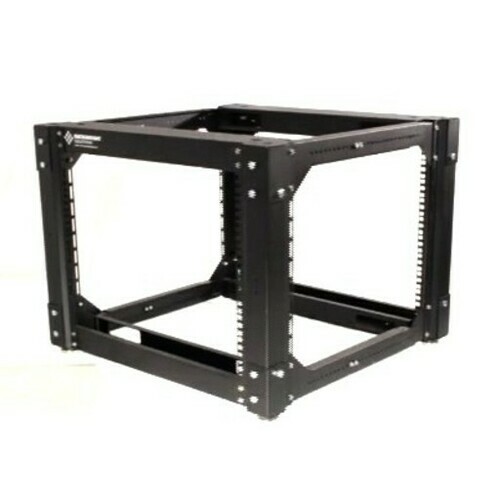 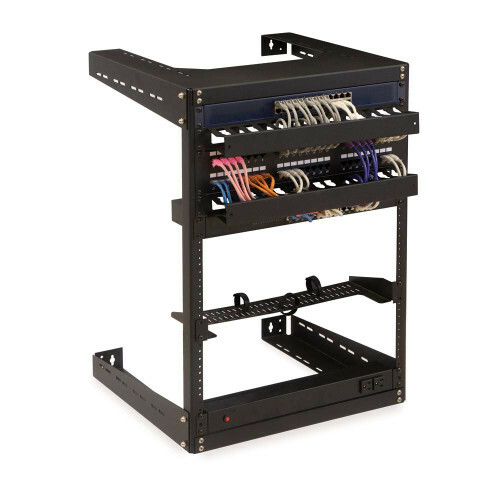 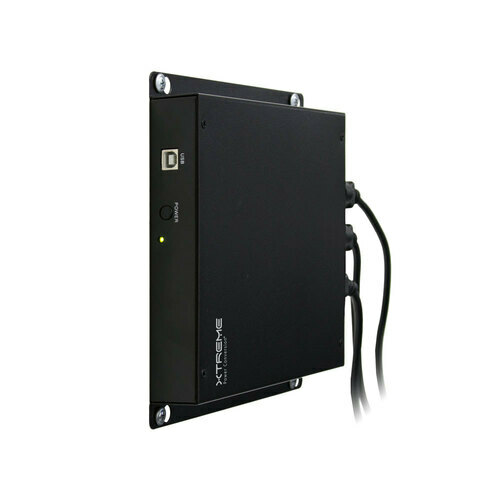 The Fixed Wall Mount Cabinets provide stability and durability for your valuable server and network equipment. 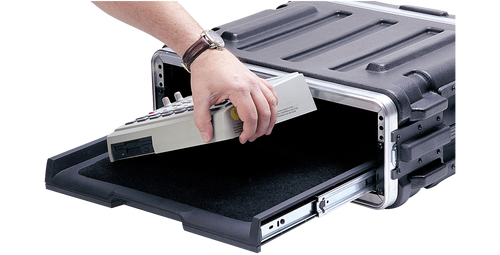 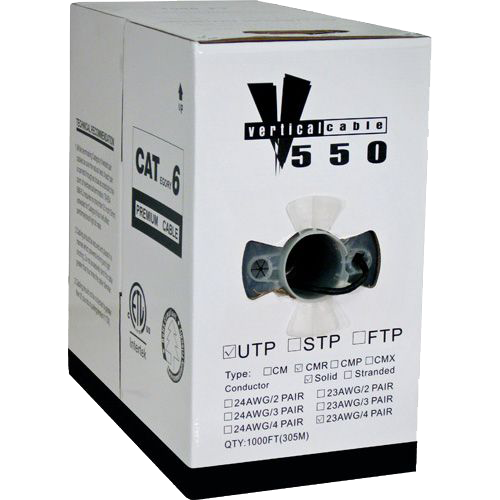 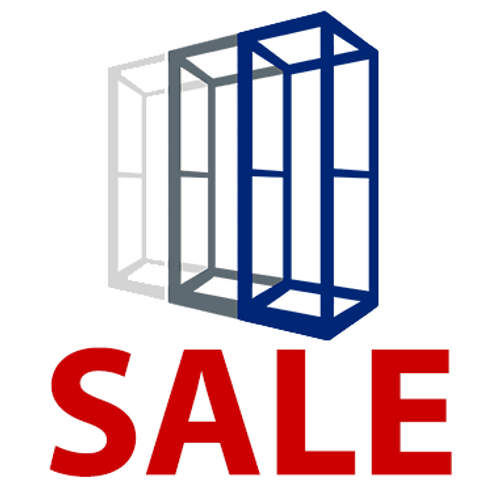 Its feature rich design gives you a universal enclosure, guaranteed to function for a variety of applications.